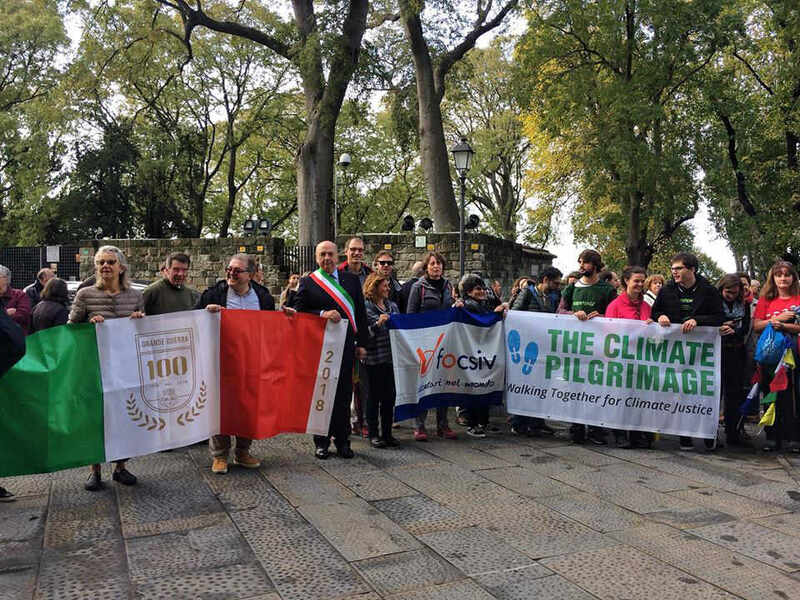 On November 9th, the pilgrims join European advocates in celebrating a victory for the clean energy movement. Europe’s third-largest insurance company, Generali, announced an “improved coal exclusion policy that puts an end to insuring new coal plants and mines, while turning away new coal clients with more than 30% of their energy production or revenues coming from coal.” Read the full press release from Greenpeace/Unfriend Coal to learn more. 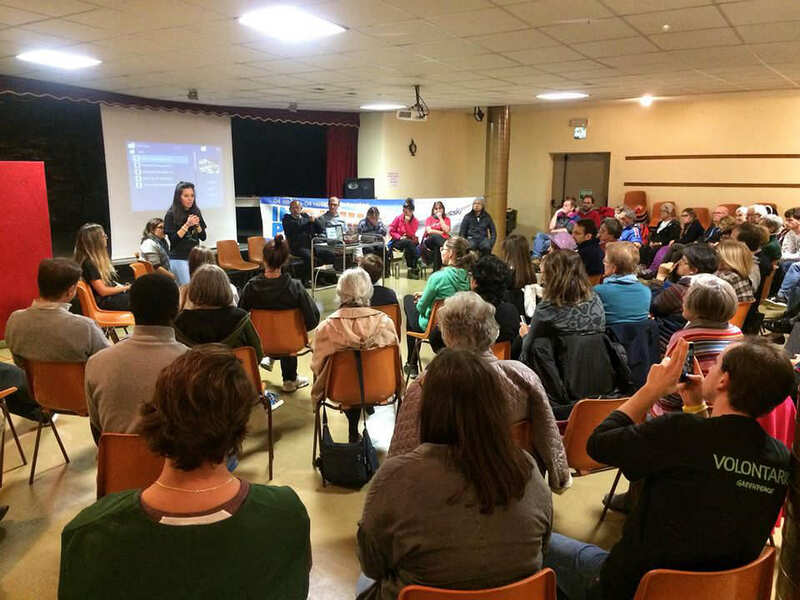 During their stop in Trieste, Italy, the pilgrims spoke with representatives from Generali in a meeting coordinated by Greenpeace Italy. They made a passionate case for clean energy, sharing their personal accounts of the devastating impacts of climate change in their own countries. The pilgrims urged the insurance company to take a stand against climate change by joining industry leaders in the clean energy movement. It was an inspiring conversation that resonated the call for decisive action to protect our common home. The message has been received, and the announcement from Generali offers hope for clean energy advocates around the world. May this bold announcement amplify the call for climate justice and inspire a greater shift towards a more sustainable future.